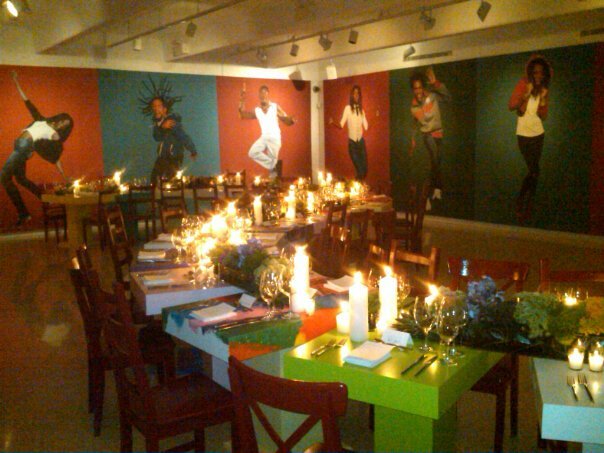 The dinner for Vik Muniz after the Louis Vuitton Art Talk at the M Building in Miami was absolutely stunning. They created individual tables to mimic a snakes movement. I am always a sucker for great dinners, but I am in awe when the design of the room and tables are as beautiful as Louis Vuitton created. Bravo to LV and their commitment to the Arts.